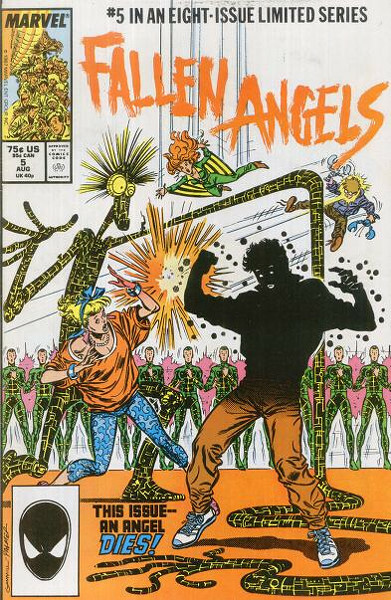 What was happening during the late eighties that they felt the need to run us into the ground with mutants? Seriously, I don’t even have words for this. A comic that doesn’t even begin where the last issue ended or even tries to make amends to the fact? Don’t think I’ve ever read anything that was trying so hard, but spinning its wheels. It’s the same issue over and over again, but now folks’ powers are going haywire. I’d be disappointed, but more excited knowing I’ve only got my hands on one issue left of the series.